Long ago, Heather left her old life behind. Now, she has everything: a marriage to a handsome executive, a managerial human resources position in a powerful multinational, and a beautiful daughter. And she will do anything to keep it that way. But everything has a price. 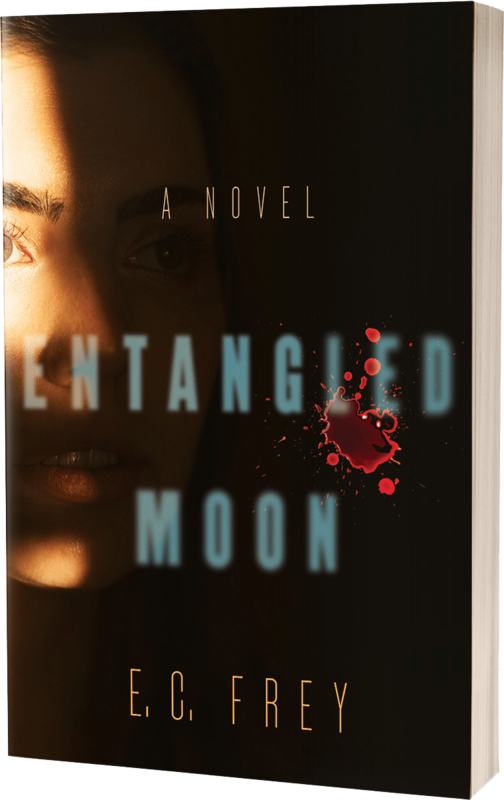 When a bullet ends the life of another woman—an ex-employee whom Heather helped fire—it sets off a chain of events that jeopardizes everything for which Heather has worked. Events of Heather’s past soon collide with her company’s wrongdoings, and she must risk everything to expose them. But all she’s ever known is the peril of being visible. Frightened and desperate, Heather calls upon her constant childhood friends—friends who long ago saved her from a life of pain—and, together, they will once again face the events of a traumatic night that each has sought to forget. Because sometimes the only ones who can save you are those with whom you share your deepest and darkest secrets—those who know that fear is the price of silence.